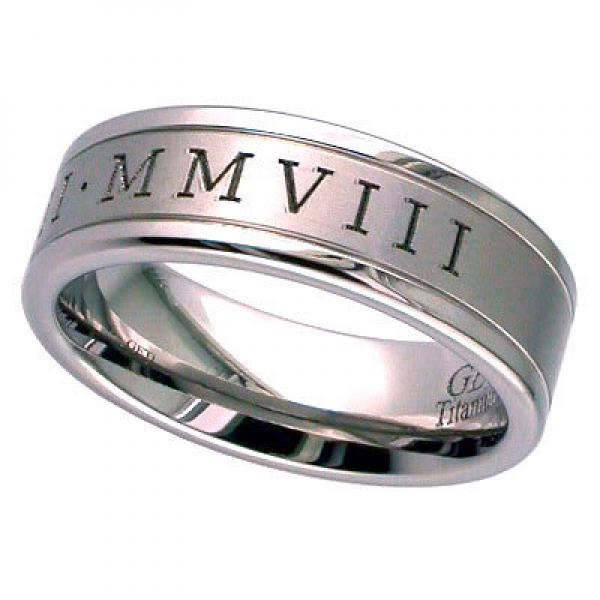 The width of ring is 4mm to 8mm and this band can also be engraved on the inside. Delivery in the UK is FREE. PLEASE NOTE THAT DUE TO THE INDIVIDUAL NATURE OF THIS RING IT IS NON RETURNABLE.